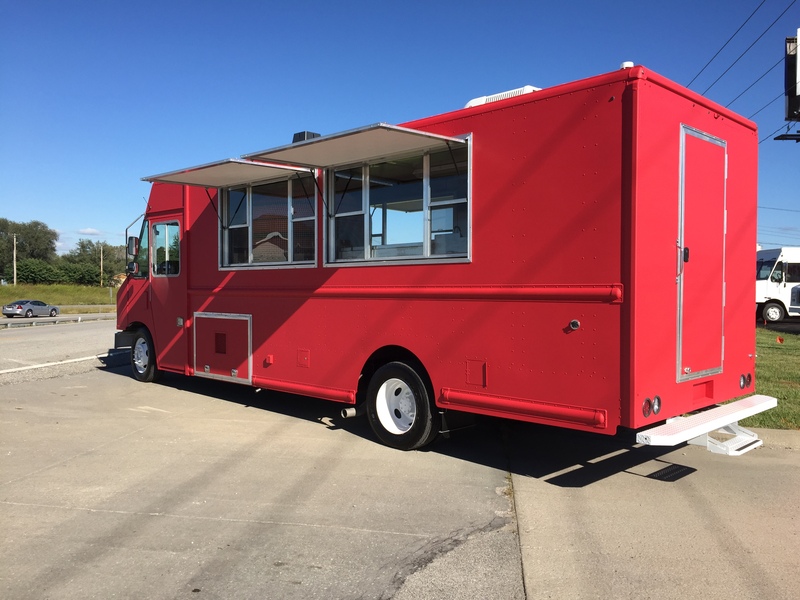 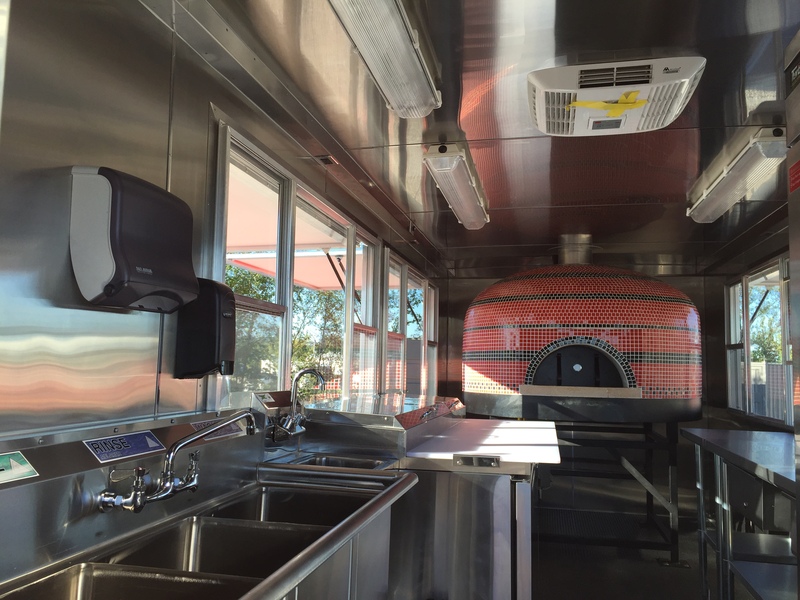 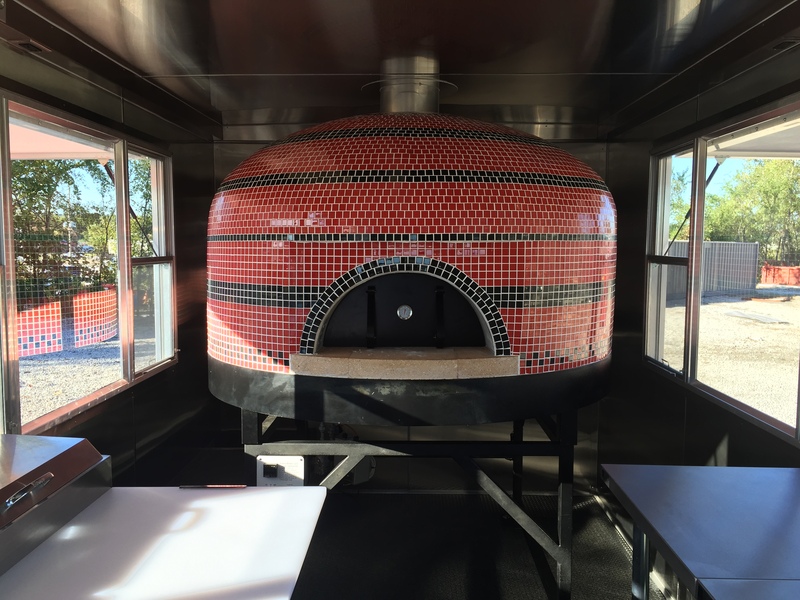 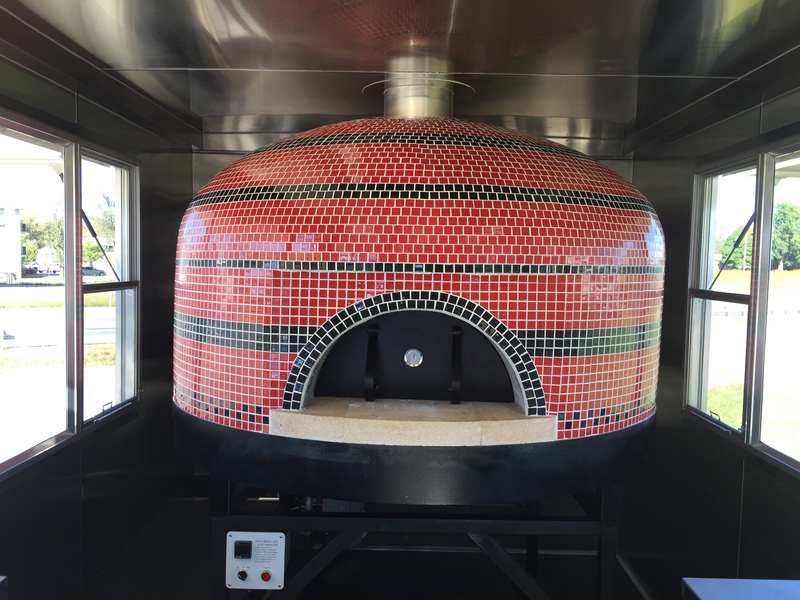 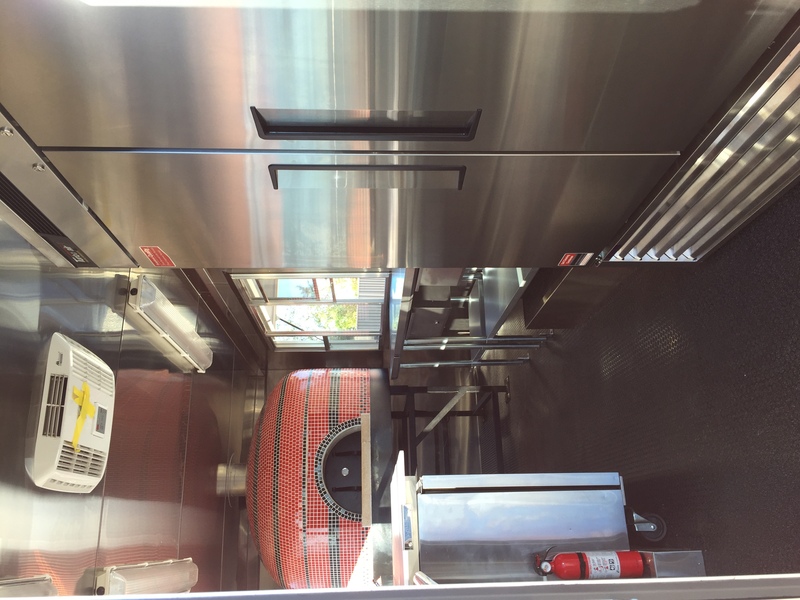 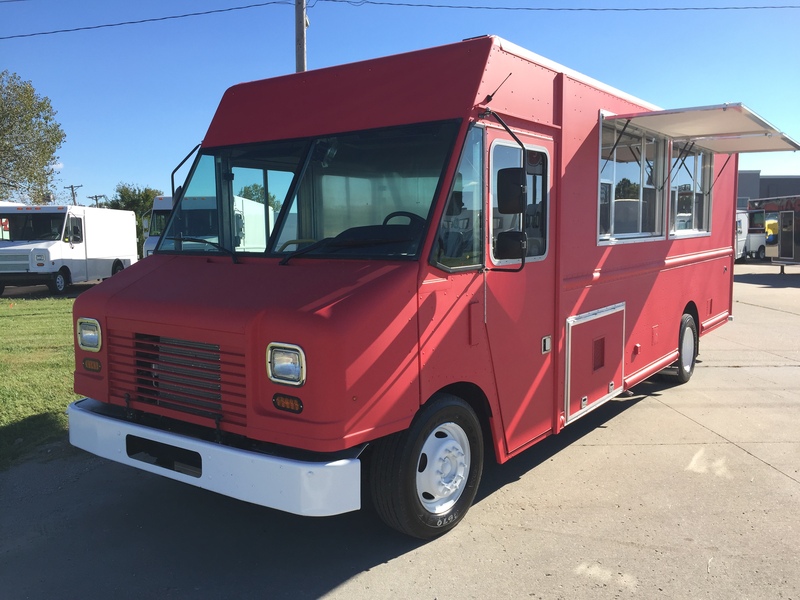 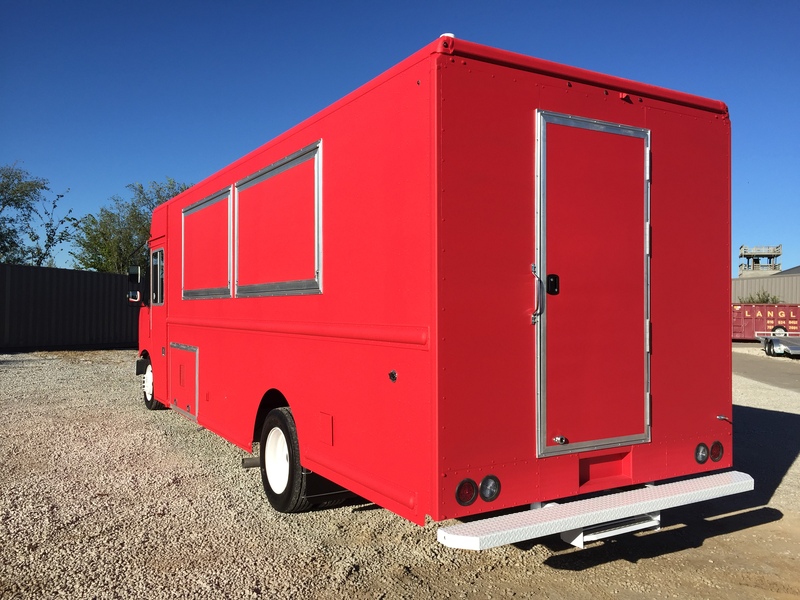 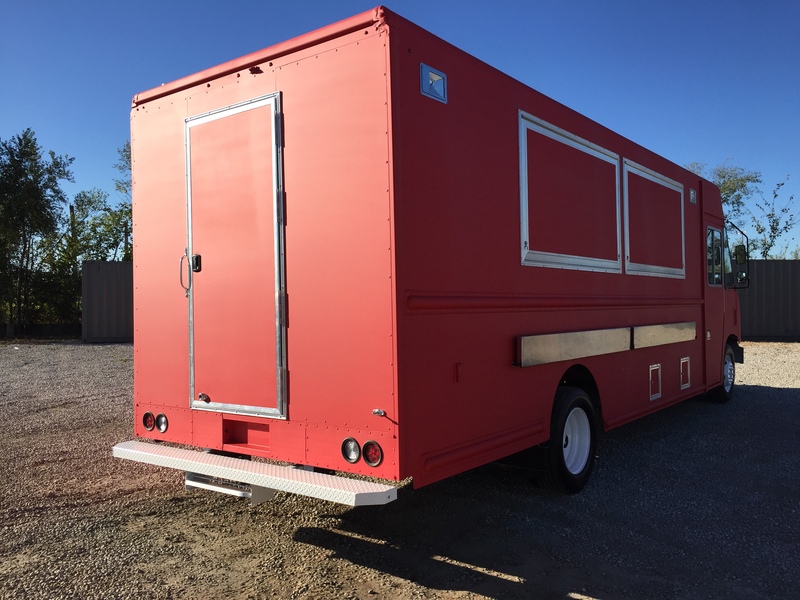 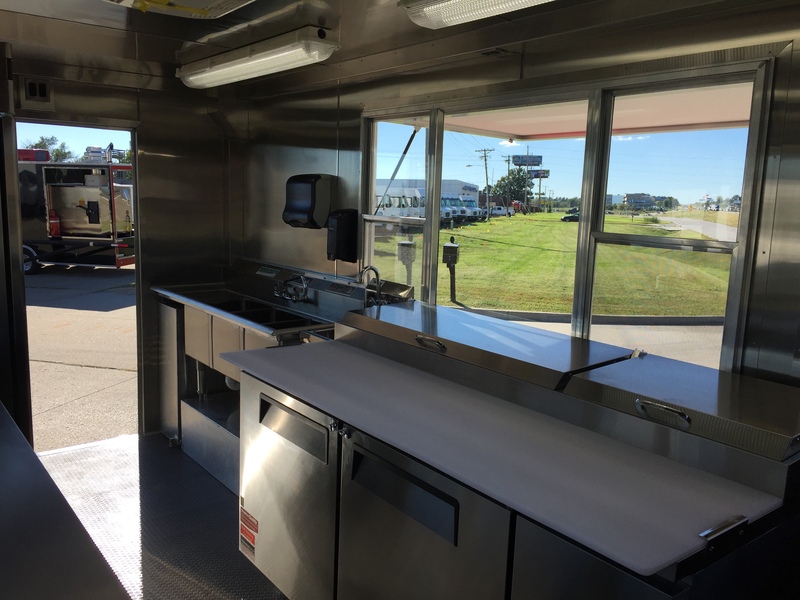 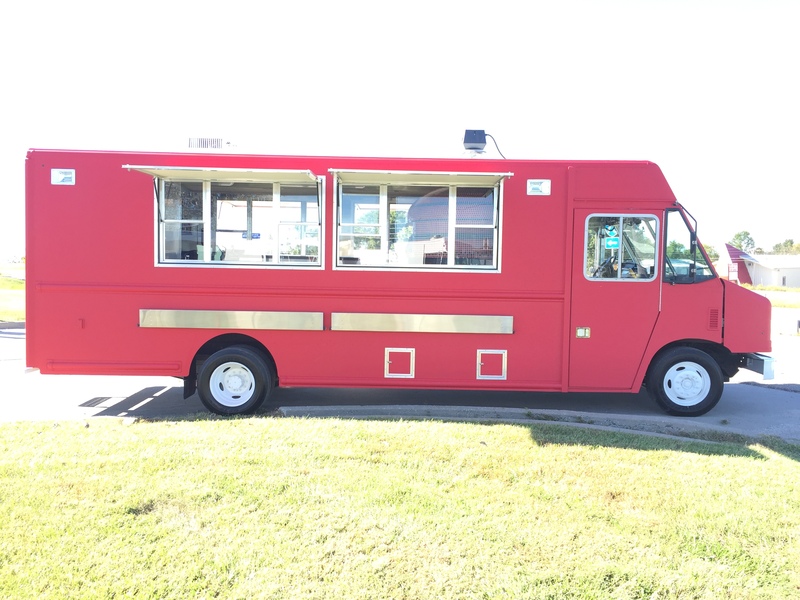 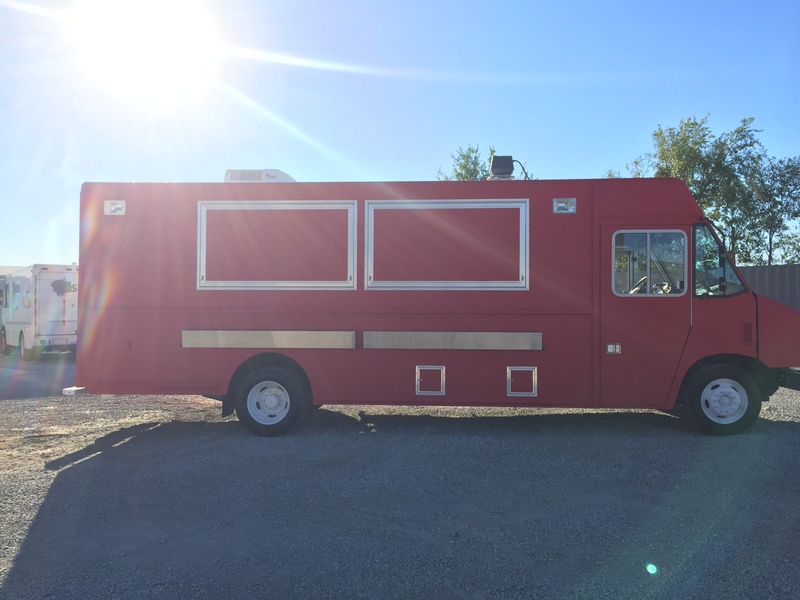 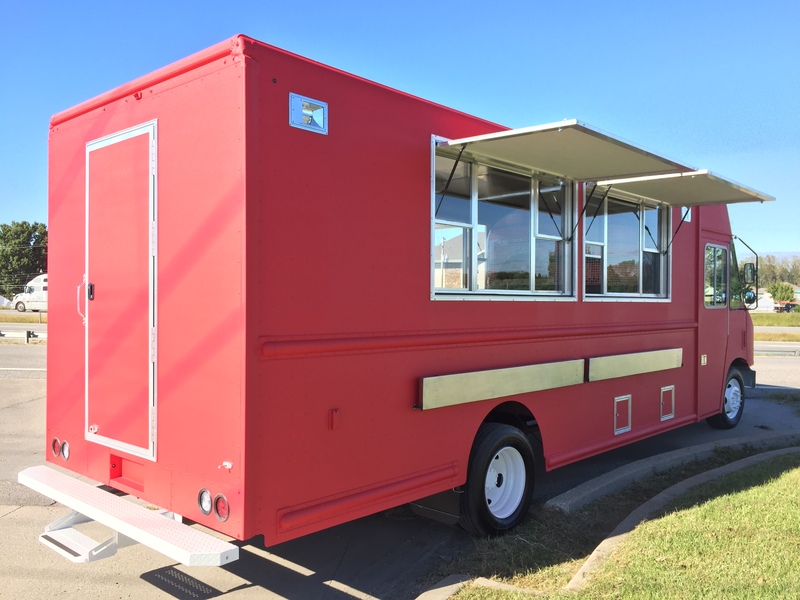 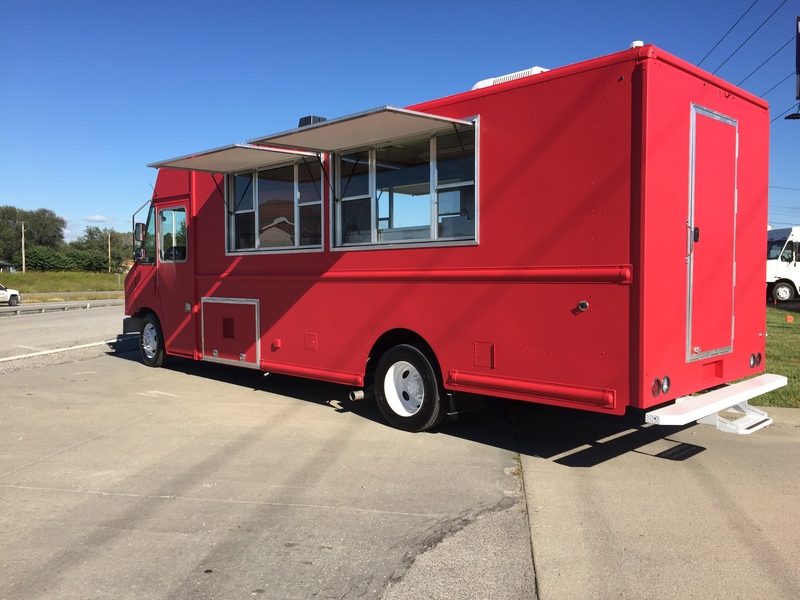 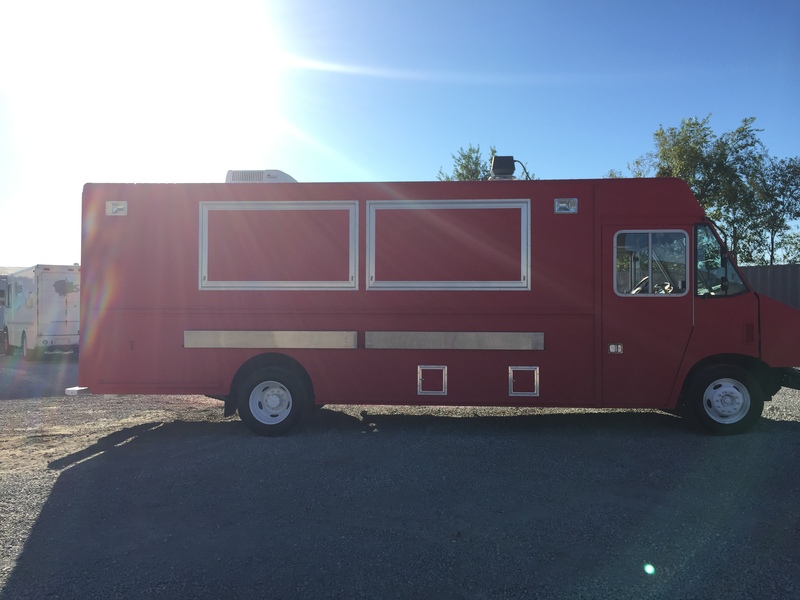 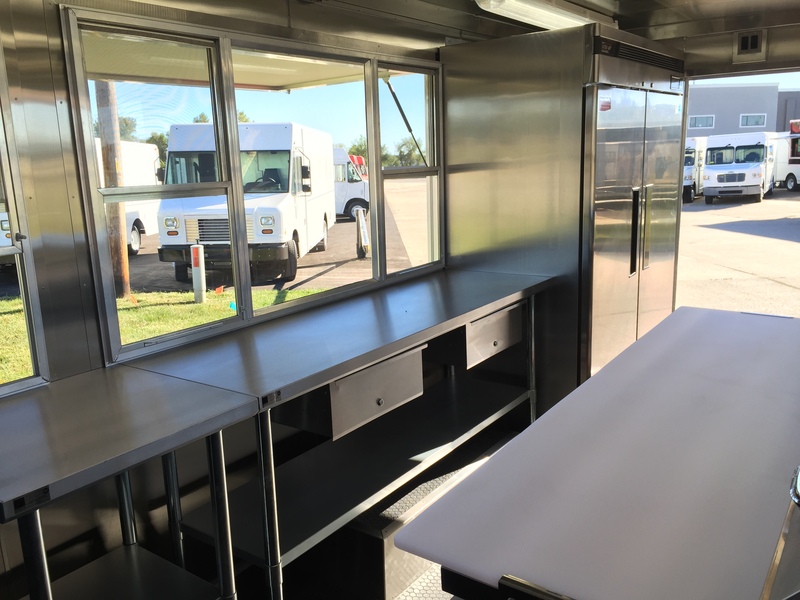 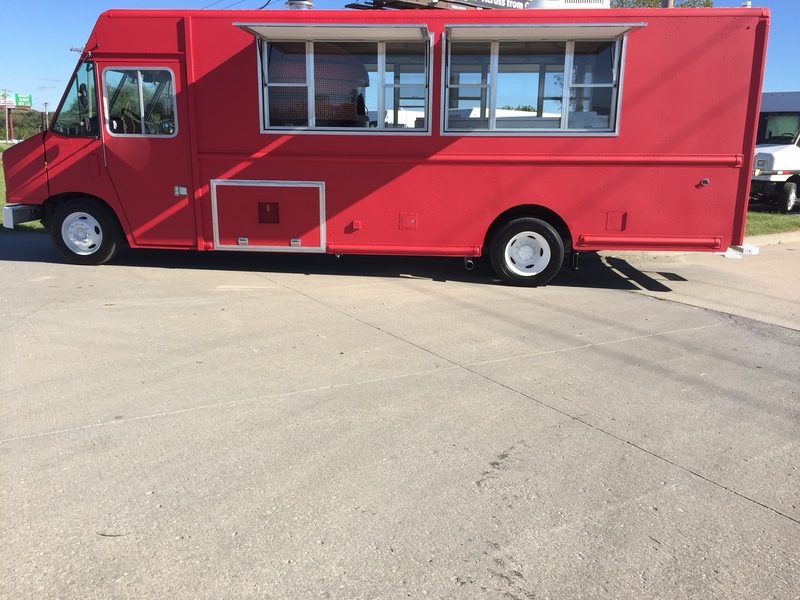 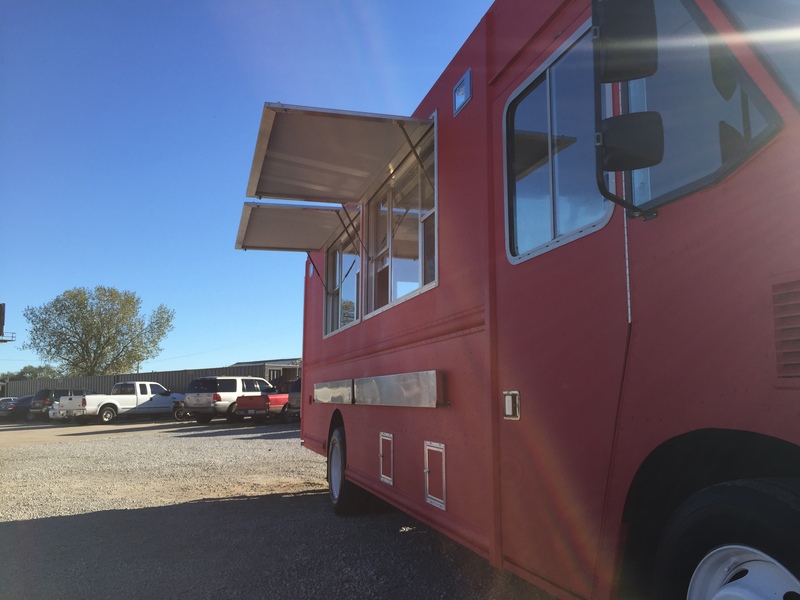 Let’s take a look at one of the APEX SPEC model units, the 20-ft Pizza Truck. 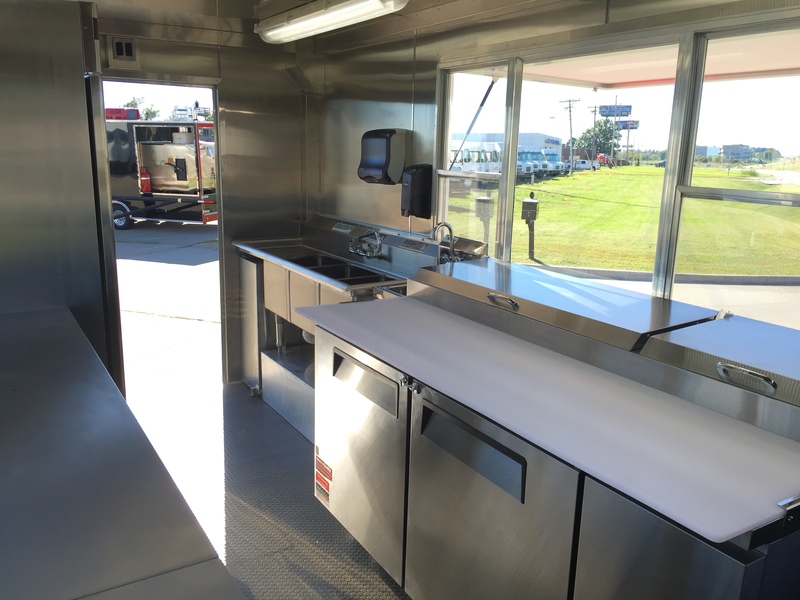 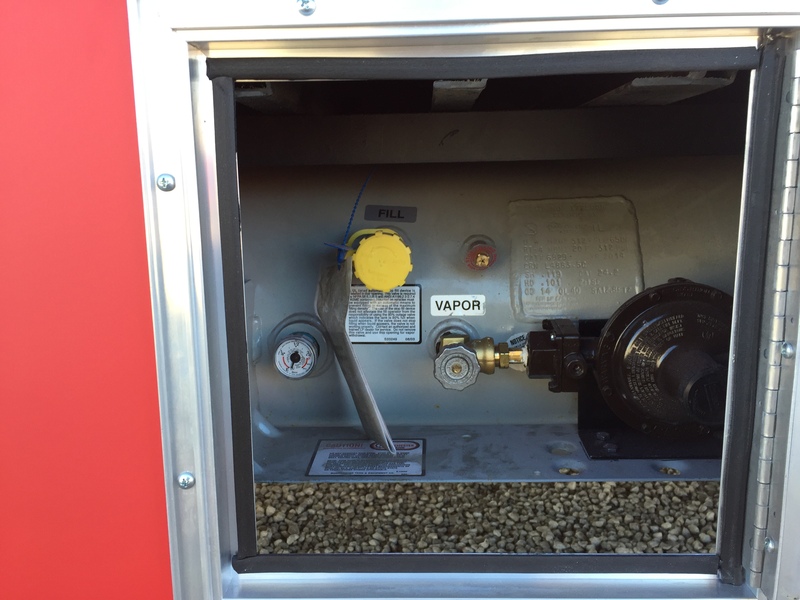 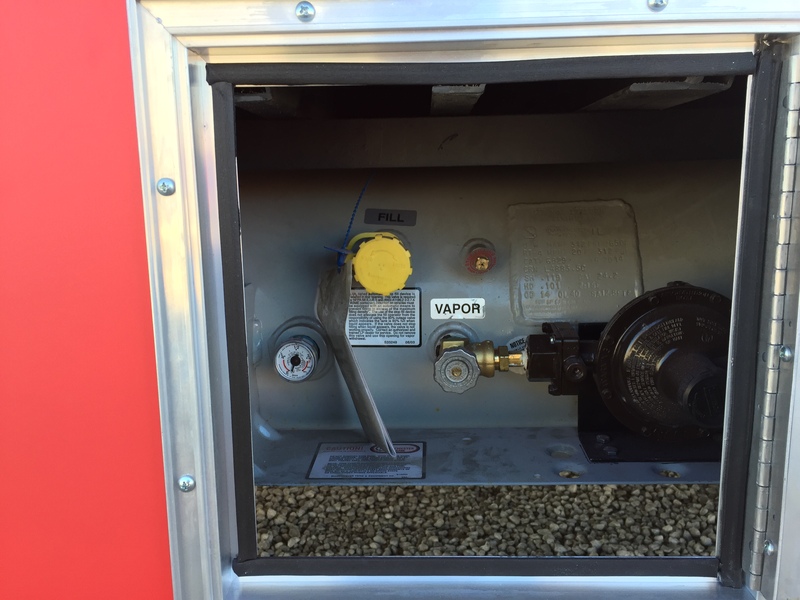 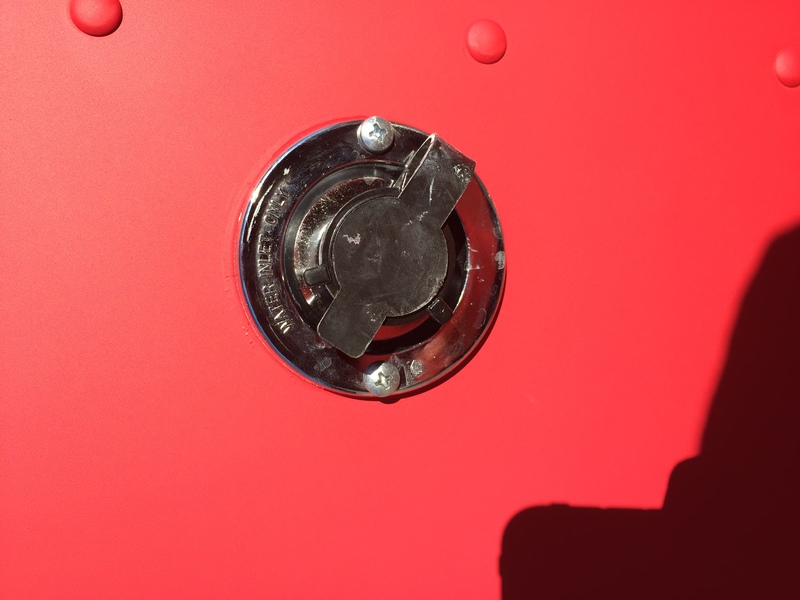 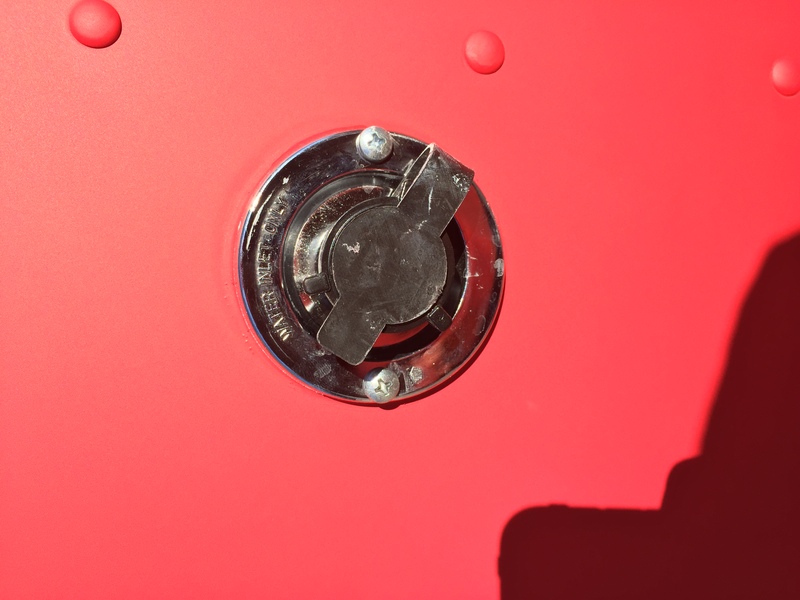 This unit has been designed, engineered, and has an extensive build history. 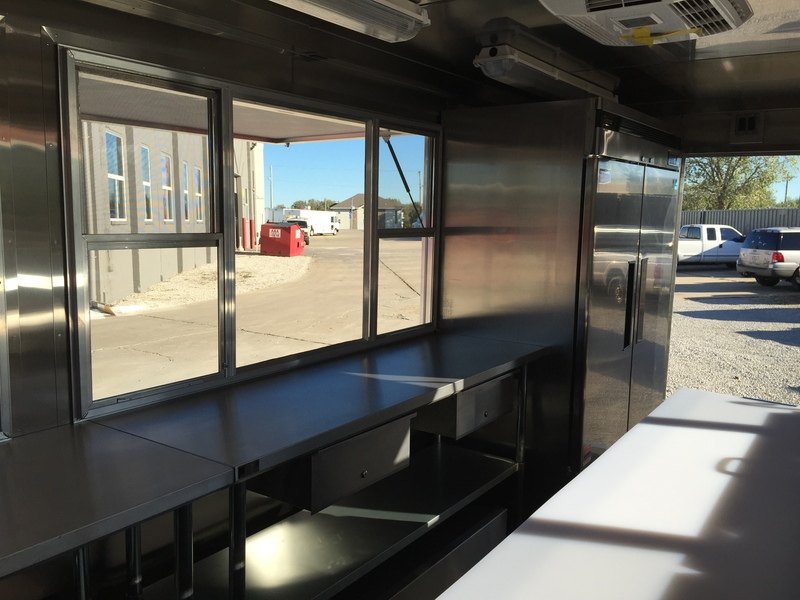 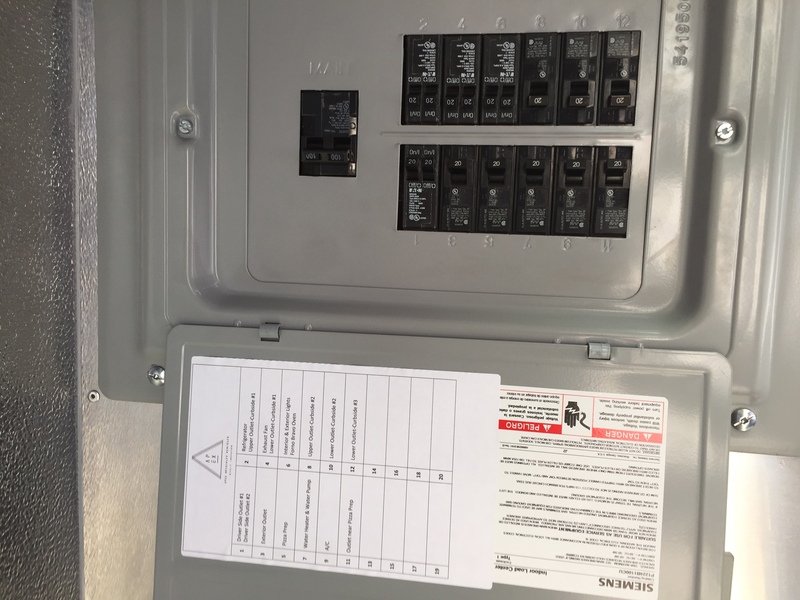 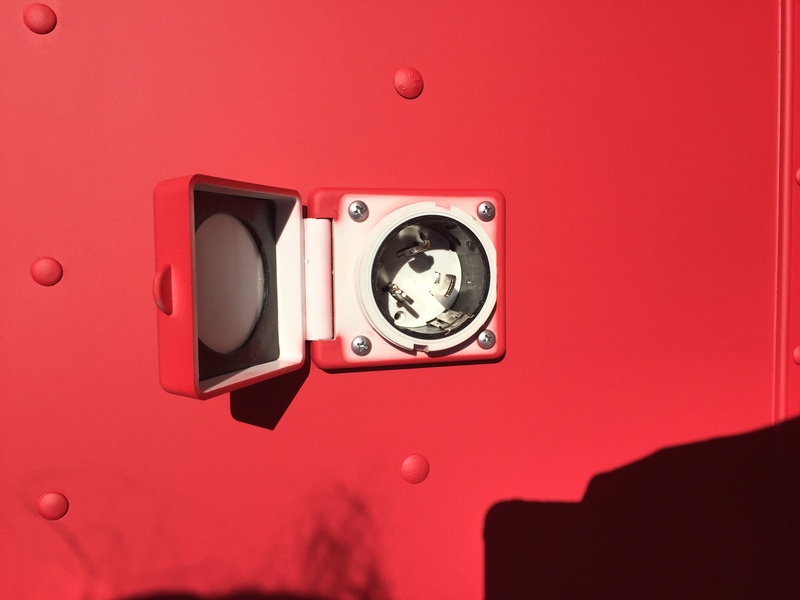 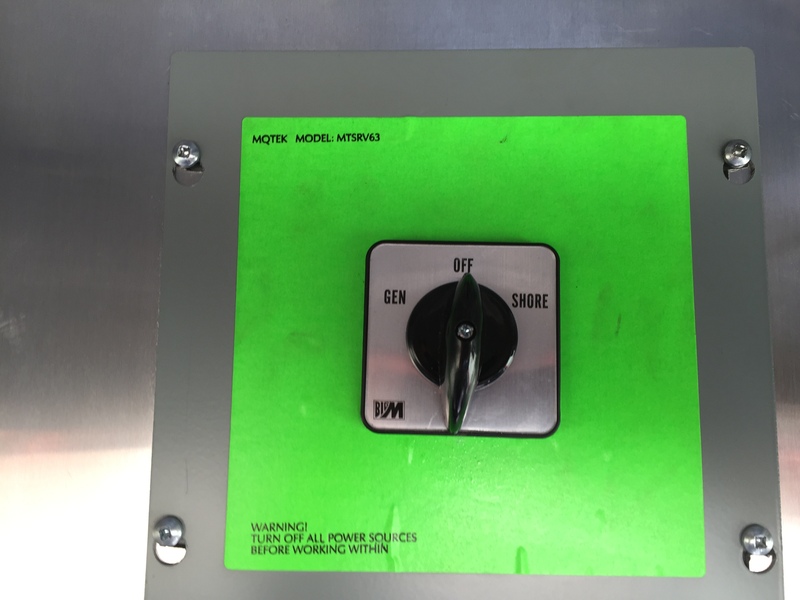 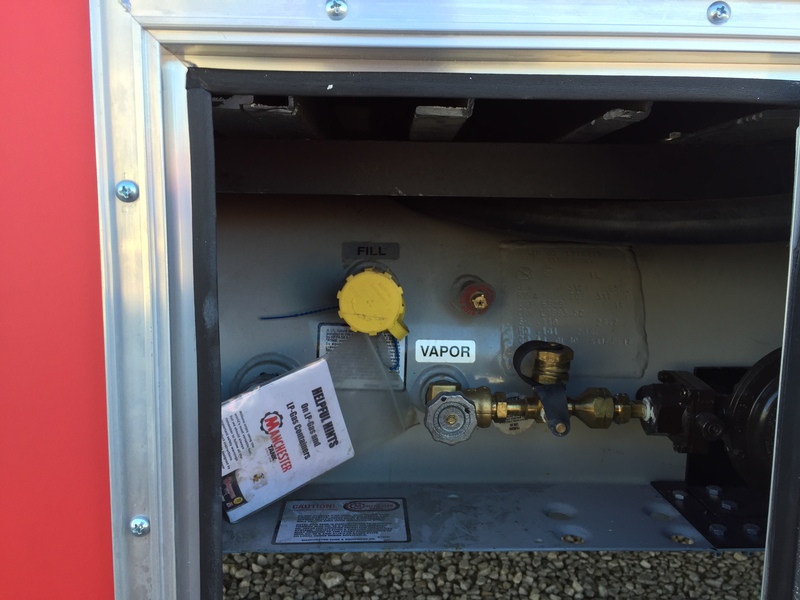 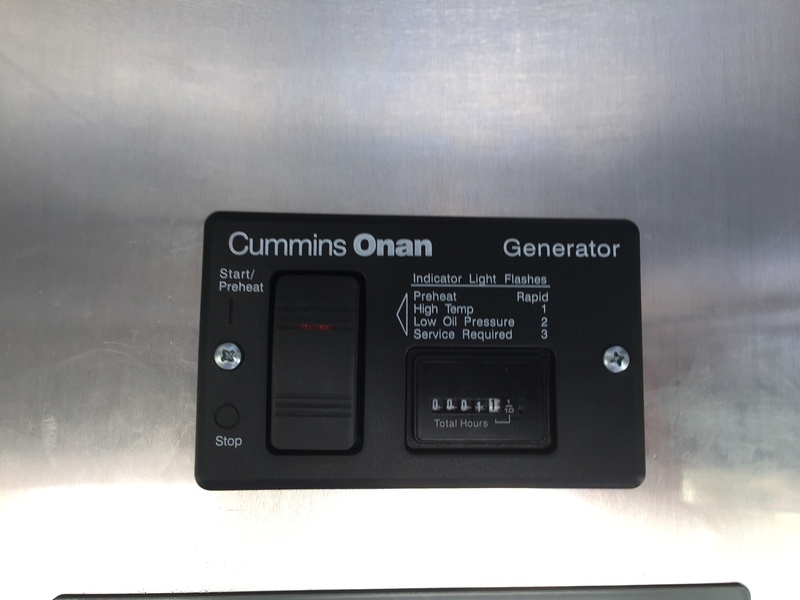 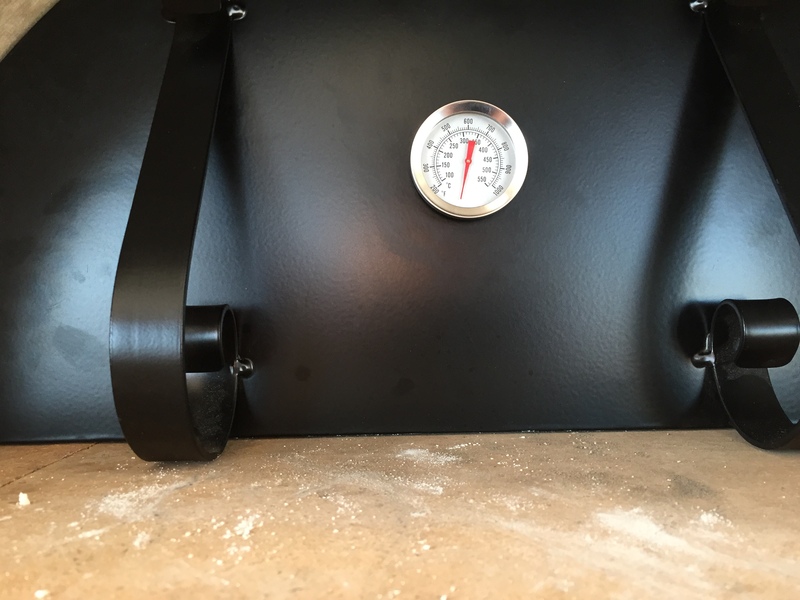 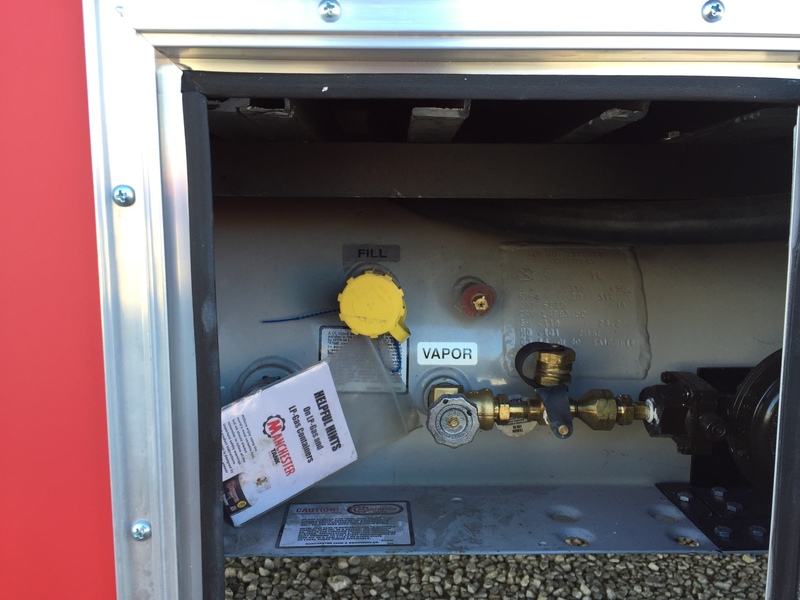 The advantages for this build process are clear: quick turnaround time (off the lot if in stock or 4-week build time), functional and efficient, reduced engineering costs, and a 5-year warranty, which is the longest and most extensive in our industry. 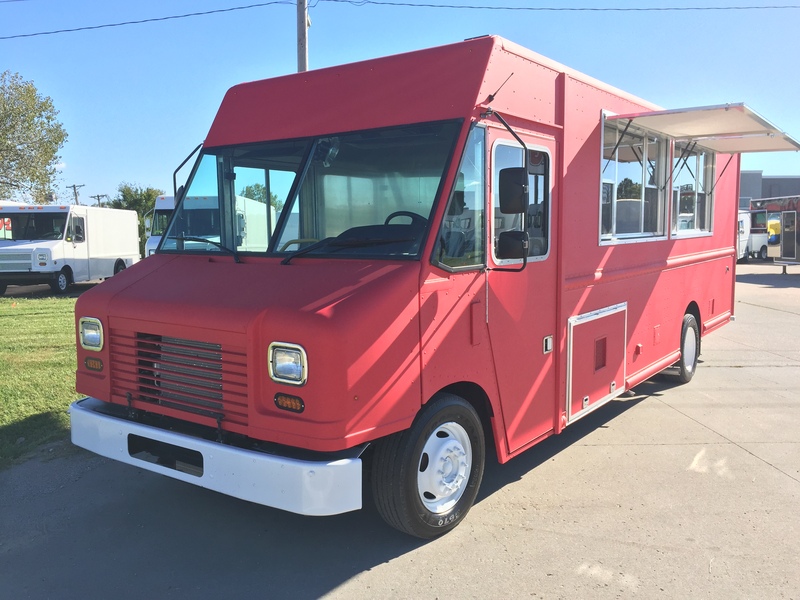 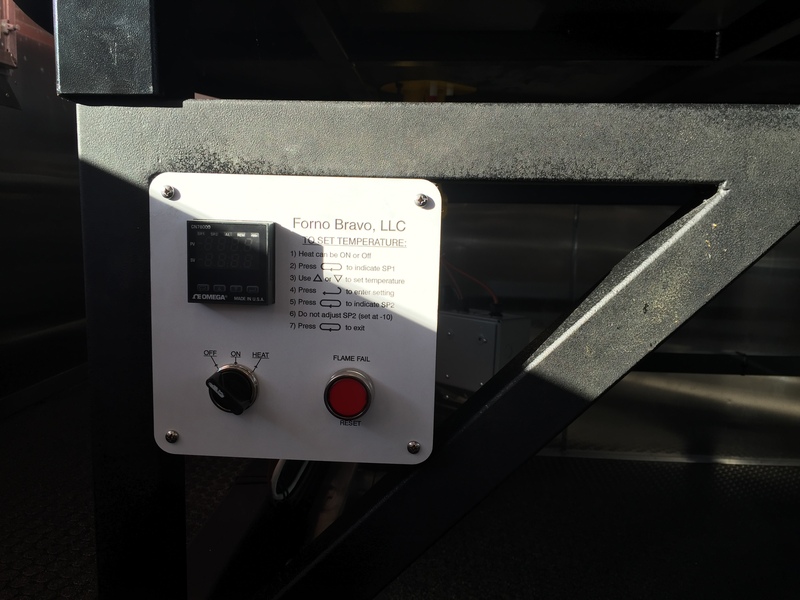 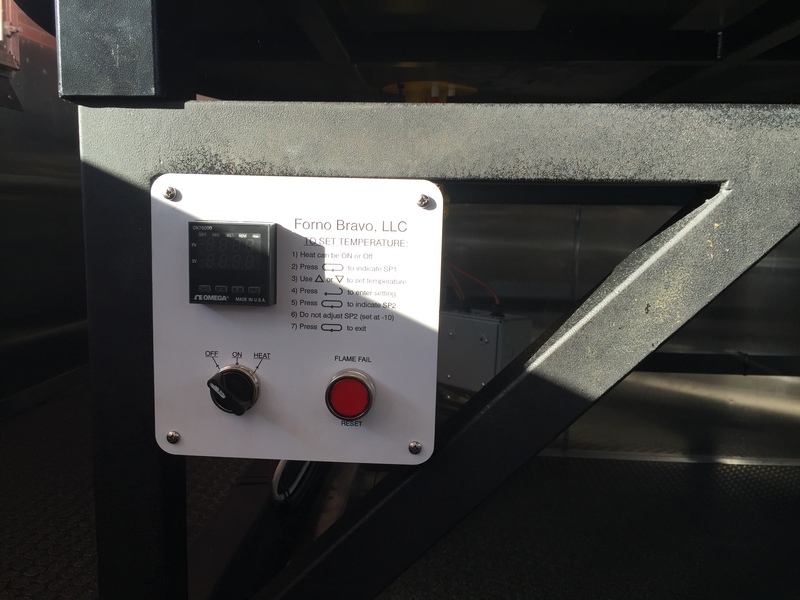 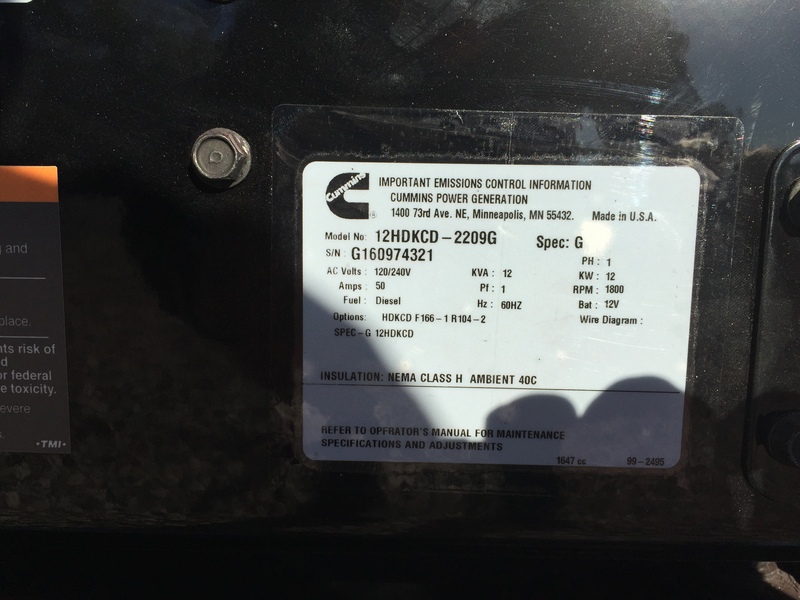 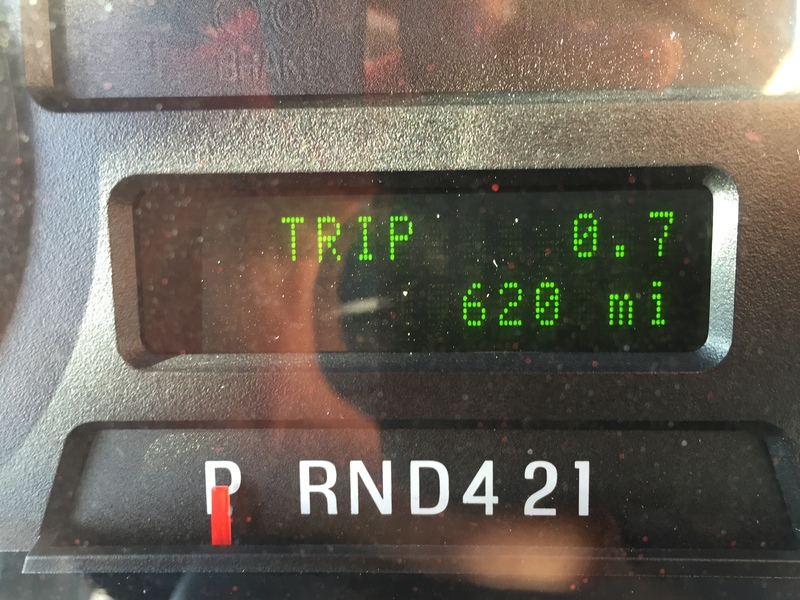 The below specs outline the equipment and interior elements of this 20-ft truck. 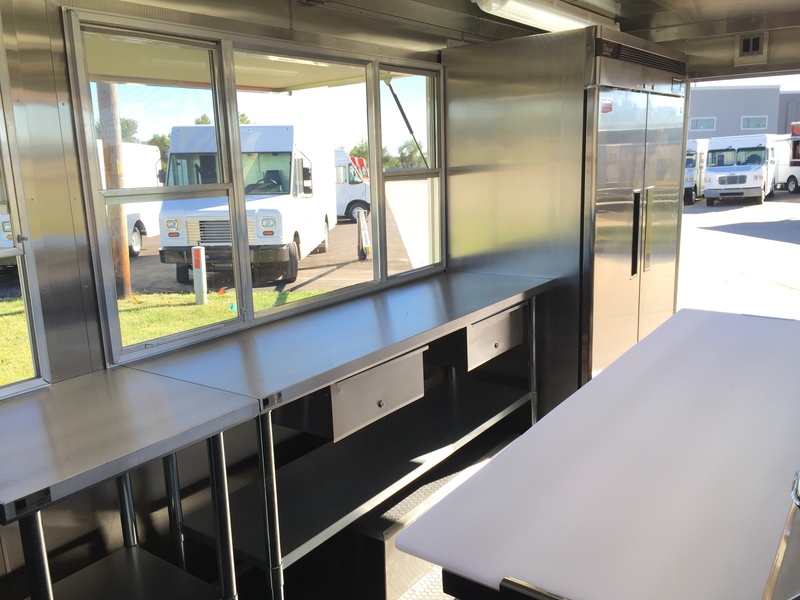 Our team is committed to providing a high quality solution for you, and ensure you will receive an exceptional experience that encapsulates the APEX difference.